Ideally located on motorway I-80, just a short drive from Sacramento city center and Haggin Oaks Championship Golf Course, this hotel provides a great location near many attractions and comfortable amenities. 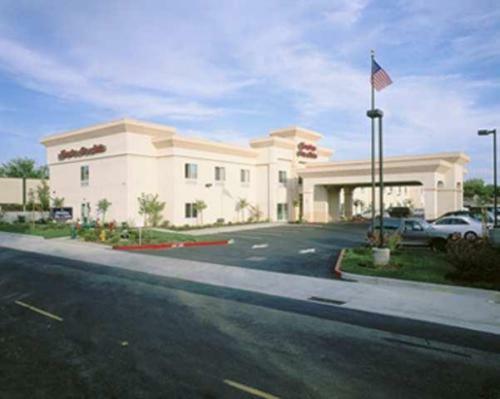 Hampton Inn & Suites Sacramento Auburn Boulevard is near Old Sacramento and Sacramento International Airport. Enjoyable points of interest in the area include the California State Capitol, the Sacramento Zoo and the Discovery Museum of Sacramento. Activities such as hiking, fishing, hunting and boating are also available at the nearby Sacramento River. After a restful sleep on comfortable Cloud 9 bedding, start off the day with a free hot breakfast at the Sacramento Auburn Boulevard Hampton Inn. 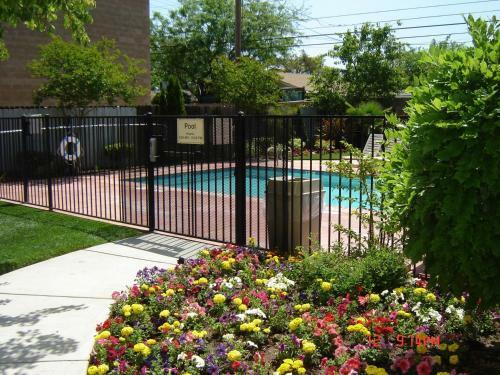 Enjoy an intense workout in the fitness room or go for a swim in the outdoor heated pool. the hotel Hampton Inn & Suites Sacramento-Auburn Boulevard so we can give you detailed rates for the rooms in the desired period.